A noted author once said, “the kingdom of God is a party.” Welcome to Celebrate And Party. 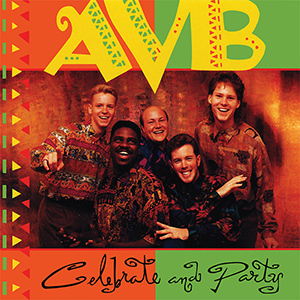 AVB began stretching and exploring their musical abilities with this album, and it shows! This album is pure fun, start to finish.